A Danger Village collab? We couldn't be more excited! 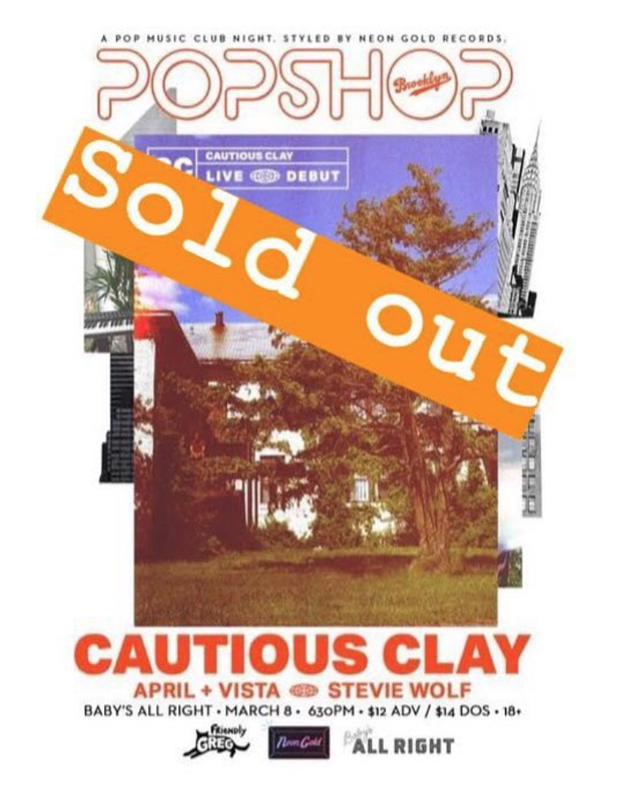 Stevie Wolf is opening for Cautious Clay at his debut show at Baby's All Right 3/8, in Brooklyn. Tickets are sold out - but there will be a small amount available week of! Stay up to date with both CC and Stevie Wolf and check out their music below.